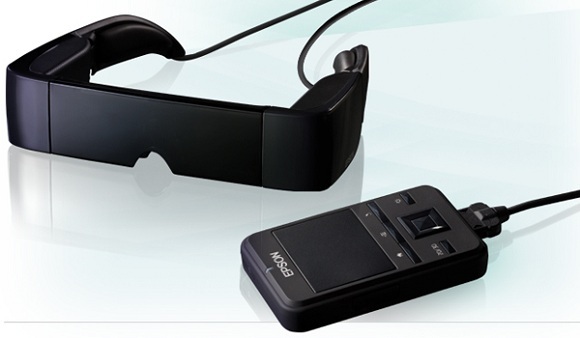 Epson, the well known printer maker has announced the launch of Android-powered goggles Epson Moverio. And the company has been able to launch these just before Google actually launches its own Glasses. The Epson Moverio is powered by Google’s mobile platform and it powers and is controlled by a track-pad which also allows a user to watch YouTube or Vimeo videos, play apps and games, browse the Internet, and much more. 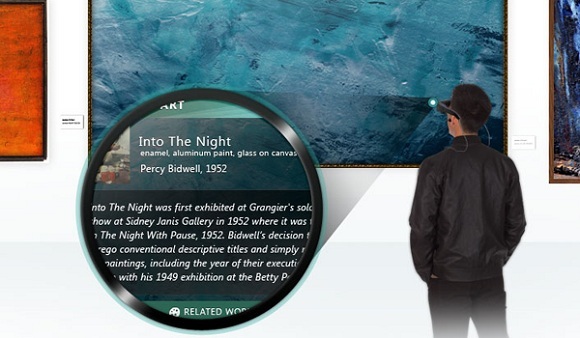 Epson Moverio is a feature rich goggle and goes on to have an ability of 80-inch perceived projection display, Dolby Mobile surround sound, Wi-Fi connectivity, 6-hour battery life, 1GB of built-in storage expandable up to 4GB microSDHC. Epson has already made a few apps available for buyers to take advavntage of, which includes Netflix, Pandora, Amazon Kindle, and the Angry Birds suite. Epson is also inviting Android developers to come forward and help the compnay by developing more apps which can work great on the Goggles. Epson has priced the Moverio at $699.99 which is a bit pricey but then the features of the Goggles are not so cheap too. Will you buy those? Let us know in the comments below.